Coverage by our main US team led by Alan. We’re told that Canon will be showcasing the advances in its 8K offerings for the trade show, though no 8K products are going to be “officially announced” until later in 2019. It'll be nice to see firms fall due to focus on 8K . At NAB we can expect two new Cinema EOS camera bodies announced. 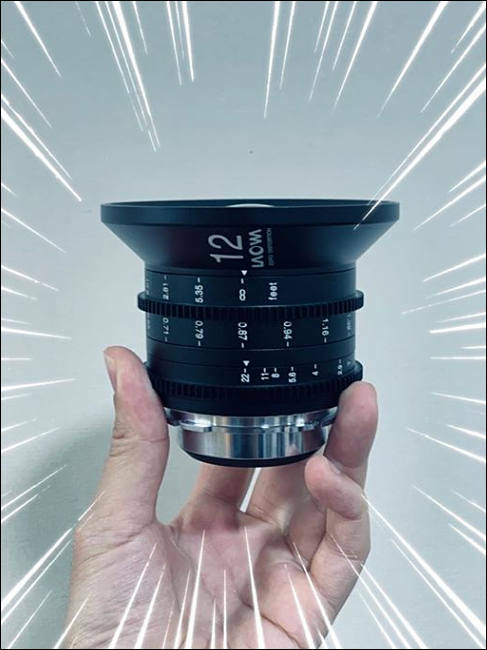 One of the cameras will be the follow-up to the Cinema EOS C300 Mark II and the other camera will be some kind of high frame rate specialty body. 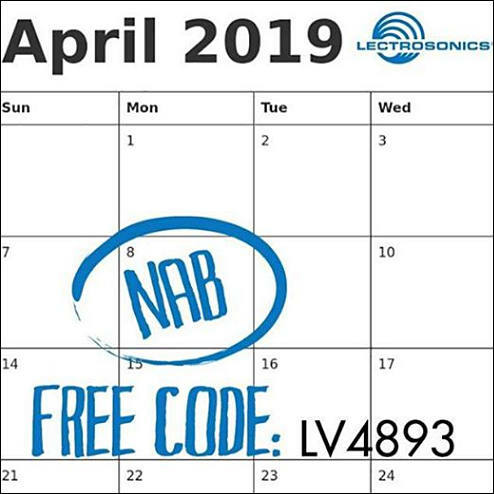 Panasonic has scheduled a NAB show press event for April 7, 2019 – 1:00pm Las Vegas time. We can see some new firmware updates for FF mirorrless cameras related to video. 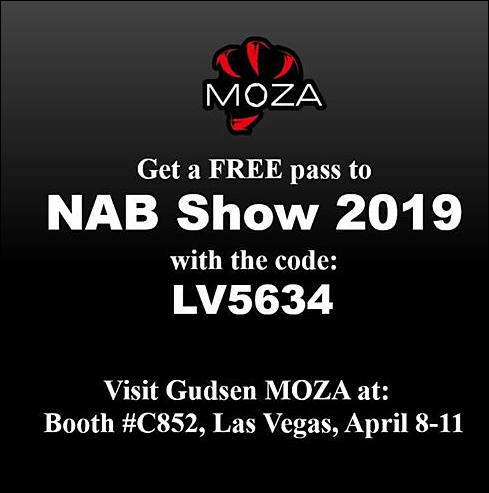 Do these codes give you a pass to the show floor or something? I am thinking about going to the Faster Together event which is offsite and ticketed, if I was around I would explore NAB, but have little experience with it. 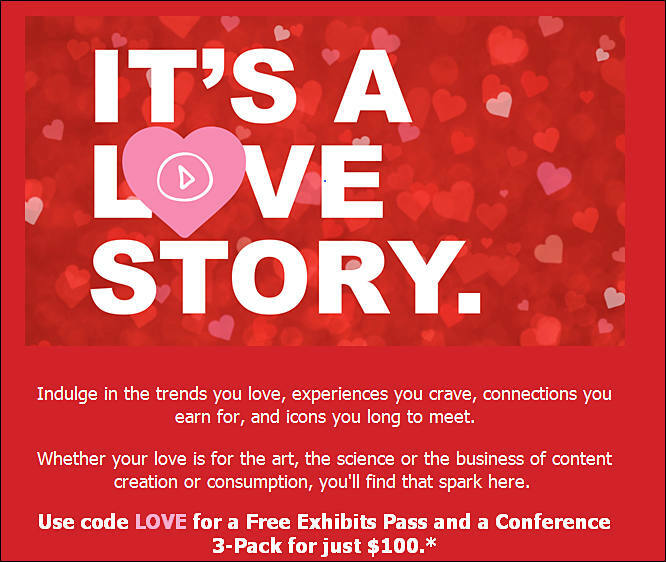 Free ticket to show floor, not conferences or events. @Vitaliy_Kiselev perfect, I've got my tickets to the side conference I wish to attend, so these are great to just come checkout the craziness of the main thing! Looks like I'll be there for at least a bit on the last two days! 4.2.2 internal 4K is being added to the Cinema EOS C200. 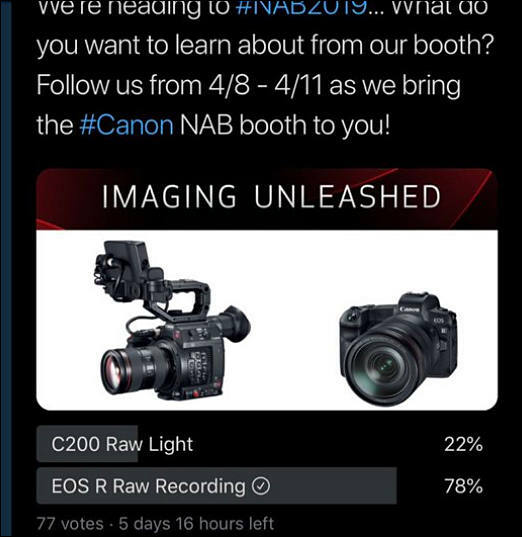 External RAW recording via an Atomos Ninja V partnership will be added to the Canon EOS R.
The Canon Cinema EOS C300 Mark III has been delayed until late summer. RF mount mid-level and entry-level cinema cameras won’t come until 2020/2021. A bunch of camcorders will also be announced. The Nikon Z Series is an innovative full-frame mirrorless camera system that combines advanced video features with legendary Nikon reliability and optical excellence. Attendees are invited to see for themselves the advanced features the Z Series offers, including 4K UHD recording, Time Code, focus peaking, uncompressed HDMI output, N-Log and more. The Z 6 Filmmaker’s Kit, Nikon’s all-in-one video bundle, is the ultimate “starter pack” for content creators who want to begin capturing smooth, steady and cinematic full-frame 4K Ultra HD footage right away. At a suggested retail price (SRP*) of just $3,999.95, the kit gives creators all the tools they need to step up their production in one convenient bundle at a significant savings. The kit includes a Nikon Z 6 camera, NIKKOR Z 24-70mm f/4 S lens, Mount Adapter FTZ, Atomos Ninja V 4K HDR 5” Monitor Recorder1, Rode VideoMic Pro+, MOZA Air 2 3-Axis Hand-Held Gimbal Stabilizer, an additional EN-EL15b battery, 12-month Vimeo Pro membership, and The Art of Making Music Videos Nikon School online course featuring Nikon Ambassador Chris Hershman. In addition to its advanced content capture capabilities, the Nikon Z Series offers a range of features that seek to enhance the video workflow and offer ultimate creative control in post-production, such as 10-bit HDMI output, N-Log, Time Code and focus peaking. Features will also continue to adapt and evolve—currently in development is a LUT for N-Log, as well the upcoming addition of 12-bit ProRes RAW video support. For filmmakers, the remarkably efficient ProRes RAW codec will put 68 billion colors at their disposal, giving them increased tonal range, smoother gradations and more flexibility when color grading. A first for a full-frame mirrorless camera in its price range2, this feature will be available on both the Nikon Z 6 and Nikon Z 7 when using the Atomos Ninja V 4K HDR 5” Monitor Recorder to capture video. The Z Series will continue to adapt to changing user needs through the development and roll-out of firmware updates that meet and exceed creative expectations. The upcoming firmware update will be on display at the Nikon booth at NAB 2019 (C6019) for attendees to see in action. Details, including release date, will be shared at a later date. Robotic and automated broadcast solutions manufacturer MRMC, a Nikon company, will bring their groundbreaking Polycam Chat, Polycam Player and Polycam One solutions to NAB 2019. The Bolt and Bolt Jr. camera robots will also take up residency in both the Nikon booth and in the convention center lobby to demonstrate why they are the premiere choice in high-speed and slow-motion precision content capture. For more information about MRMC robotic and automated image capture solutions, including their current line of products, please visit https://www.mrmoco.com/NAB2019. Does anybody want to buy my kidney? Firmware -later date... LUT in development. So whats the point. Its to many times announce the same thing. 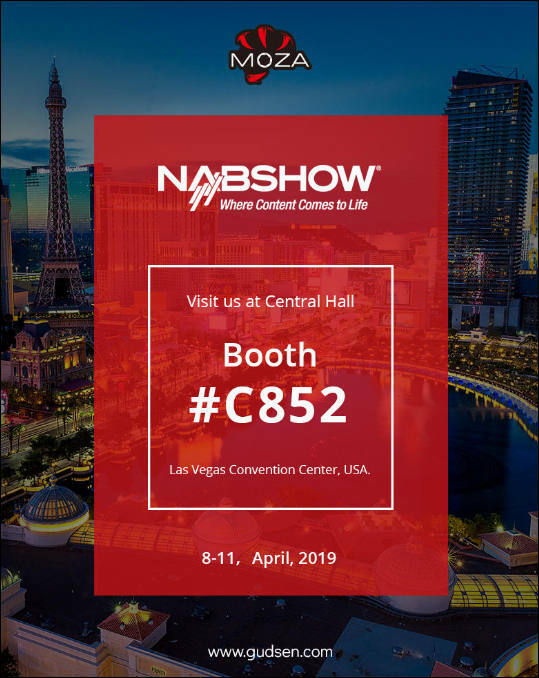 April 5, 2019 – At the 2019 National Association of Broadcasters (NAB) Show in Las Vegas, Canon U.S.A., Inc., a leader in digital imaging solutions, will showcase two new 4K UHD portable-zoom broadcast lenses, four new XA 4K UHD Camcorders as well as seven Sumire Prime Lenses, the company’s first PL-mount cinema prime lenses designed to cover today’s leading full-frame cinema cameras. The newest broadcast and cinema products featured in the Canon booth (#C4425) this year not only align with the current needs of their respective industries such as HDR, but also the production needs that the industry will soon consider as standard, especially 4K UHD. In addition to the recently announced products, the Canon booth will feature a wide range of imaging solutions for a variety of live-production and filmmaking environments, such as stadiums and studios, houses of worship, and on-location breaking news. Visitors to the Canon booth will have hands-on opportunities to experience the full range of Canon’s strong portfolio of broadcast and cinema camera and lens solutions, 4K reference displays, 4K UHD camcorders, DSLR and Full-Frame mirrorless cameras and lenses as well as projectors. Throughout the booth, Canon will feature products that were used to shoot all five of the Academy Award® Best Documentary Feature nominees – RBG, Hale County This Morning This Evening, Of Fathers and Sons, Minding the Gap, and Academy Award® winner for Best Documentary Feature: Free Solo that used the CINE-SERVO 50-1000mm lens to shoot pivotal scenes. An in-booth service and support consultation area will be available for show attendees to discuss Canon’s offerings for client services and programs, including Enterprise CPS and CarePAK PRO. Visitors to the booth can also learn about Canon’s upcoming display color-calibration service that is launching later this year. Speak with certified professionals to find out how this new service can support your business.